PowerPoint – giving a presentation – what can possibly go wrong? Often when I’m watching other people present using PowerPoint I see them making the same errors that I’ve made (and no doubt continue to make) on many occasions. This post isn’t about the design of the presentation, just some hints and tips to help cope with what can sometimes go wrong. The golden rule is to take two of everything and have some sort of plan for if you can’t get the technology to work – even if it’s spontaneous laryngitis. If you have started from the first slide, right-click on the slide and choose ‘Go to slide’ from the shortcut menu and choose the required slide. 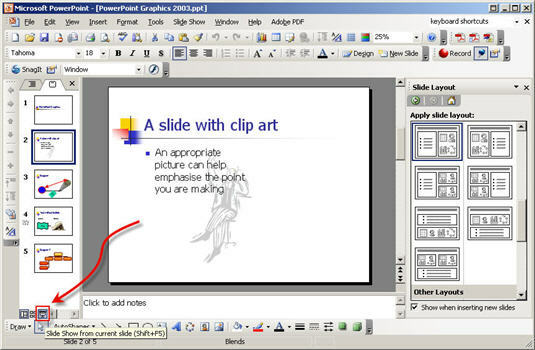 If you have decided to use the right mouse button to go back rather than display the shortcut menu (see below), then you can access the menu from a semi-visible ‘pop up toolbar’ at the bottom left of the slide screen (this icon is completely invisible until you move the cursor into the bottom left hand corner of the slide) or use Control-s (PowerPoint 2003 and later) to display the list of slides. Go to Tools, Options and the View tab. In the ‘Slide Show’ section you can turn off ‘Show menu on right mouse click’. The right mouse button will then operate as the ‘PageUp’ button to go back an action. B or W – show a Black or White screen – useful if you suddenly notice the slide displayed is one you meant to delete or hide! If you’re prone to talking a lot, you might experience that worrying feeling that something strange has just happened on the screen behind you. Often this is because your screensaver has started up. So, before you start your presentation make sure you turn your screensaver off, and also check your ‘Power Options’ in Control Panel – you should find a ‘Presentation’ option which keeps everything turned on. Depending where on the Bill Wyman to Mick Jagger continuum your stage presence lies, you might find it useful to invest in a device to control the presentation remotely –without the indignity of walking around holding a wireless mouse. I recently bought a USB ‘Sweex’ Wireless Media Presenter for about £15 that does the job simply and effectively and includes a laser pointer – lots of more sophisticated options are available. Most of these are an insult to your intelligence – but it’s always worth checking – I’ve been guilty of a few in my time…. Have you pressed the key combination that shows your notebook screen on the external projector? Have you plugged the monitor lead into the correct input of your projector – some projectors have an input and an output port – easy to choose the wrong one! Have you selected the right input option from the projector’s menu? 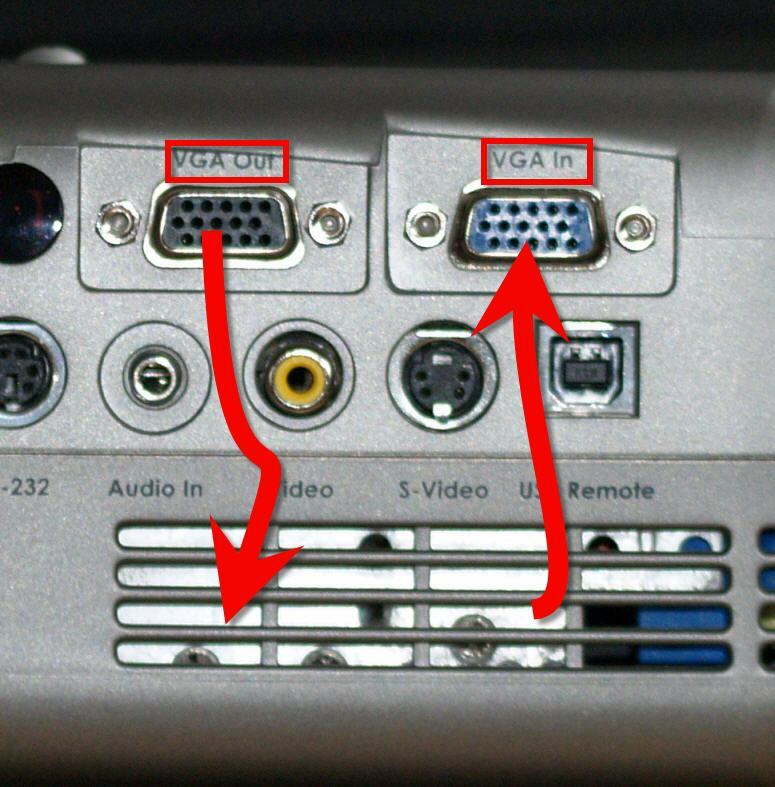 Perhaps the last person to use the projector had it connected to a DVD player to watch the footie – is it still looking for the s-video rather than PC input? These days the notebook will probably adjust itself to the projector resolution automatically, but if you can’t get the screen to appear it would be worth reducing the resolution of the notebook screen to that of the projector – right-click the desktop, choose Properties then the Settings tab and adjust the slider as appropriate. As a final desperate measure, try turning the notebook off, connecting everything up and turning the projector on, and then turning the notebook back on. If this has already failed try doing the opposite – disconnect the notebook and projector, turn everything on and then connect. Beware of PowerPoint version compatibility issues. It’s quite irritating to have spent hours on a particularly complex animation effect only to find that the notebook you end up using has an earlier version of PowerPoint that can’t cope with the animation. Though it must be said that most particularly complex animation effects are pretty irritating for the audience when they do work. Try the built in presentation ‘packaging’ option within PowerPoint – different versions have different names e.g. in PowerPoint 97 it’s ‘Pack and Go’ and in 2003 it’s ‘Package for CD’. With USB storage devices being so cheap, putting the packaged presentation on one of these, rather than a CD is probably better – though doing both is better still. Oh for the days of overhead projectors where all you had to worry about was dirty fingerprints and a spare bulb! If you’ve got any good PowerPoint horror stories (preferably not relating to presentations that I’ve done!) or good tips, please add them as comments. 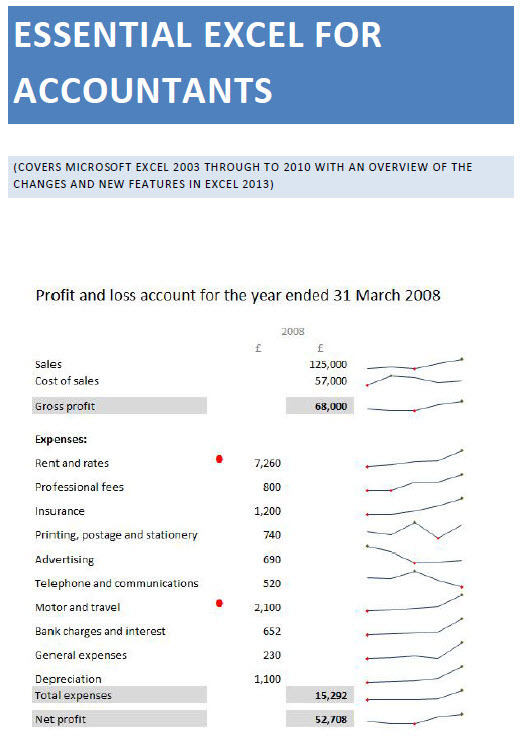 This entry was posted in I don't believe IT, Office software, PowerPoint, Simple. Bookmark the permalink.